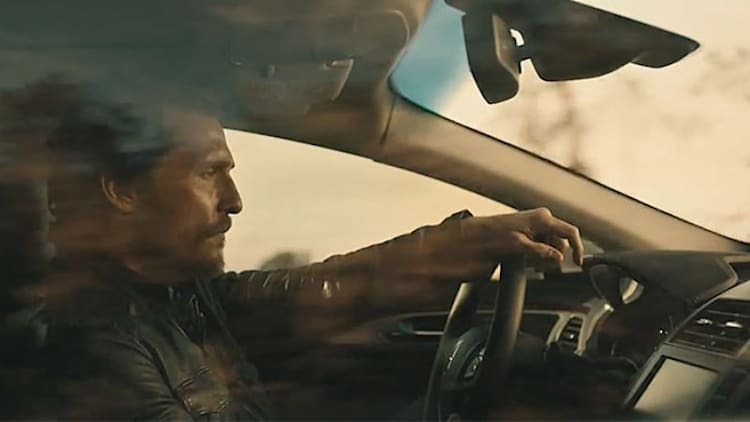 The Lincoln MKZ Hybrid might not be "true luxury," yet, but it is being recalled. According to The Detroit News, around 7,300 gas-electric MKZs from the 2013-2014 model years have a problem with the powertrain control module that could cause the vehicles to roll even after being put into park. The problem is that the software can sometimes allow the shift to happen even if the brake pedal isn't pushed down. No injuries have been reported, Ford said. 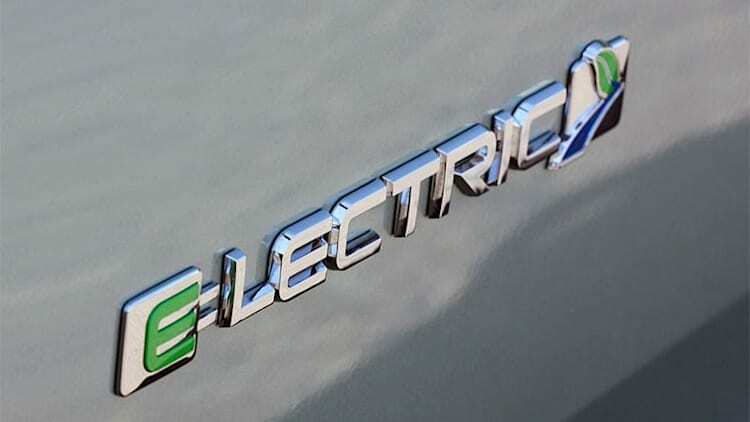 Ford has announced that it is introducing "calibration updates designed to improve on-road fuel economy for owners of the 2013 Ford C-Max Hybrid, 2013 Ford Fusion Hybrid and 2013 Lincoln MKZ Hybrid." 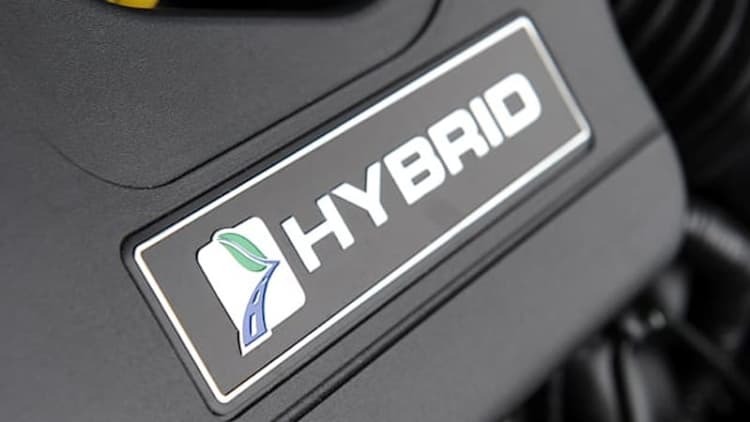 Demand for the Lincoln MKZ Hybrid is strong enough that Ford will change the production mix from 20 percent to 30 percent hybrids for the 2014 model year. If you're a fan of Lincoln, get ready for "a really great story" come May 1. That's how Ford marketing boss Jim Farley, in a call with analysts, characterized the coming April sales report for the MKZ. At the moment, there are probably few things that the executive VP could want more than a happy ending for the ballyhooed sedan that has made people cry boo-hoo for the past six months. 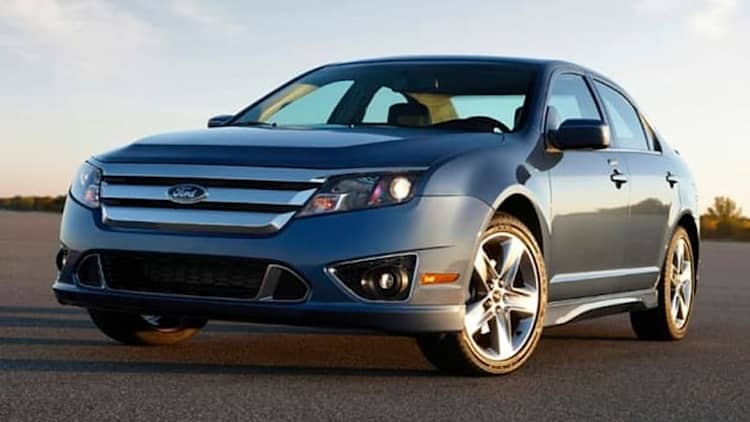 2013 Ford Fusion Hybrid to get up to 48 mpg city? 2013 Lincoln MKZ facing delays? Praised by CleanMPG as "spectacularly clean and concise," Ford's SmartGauge with EcoGuide has received two patents for assisting drivers in maximizing fuel economy. Found on the 2011 Ford Fusion and Lincoln MKZ hybrids, SmartGauge with EcoGuide instantaneously calculates both power and fuel consumption. The point, of course, is to let drivers use this info to pilot vehicles in such a manner that reduces fuel consumption.